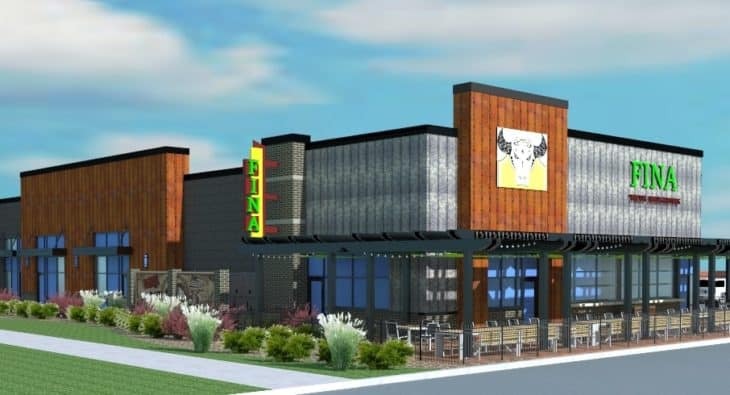 This new Multi-tenant Building is set to start Construction at 67th and Tower and will house Fina Restaurant. Epic Construction, Inc is a Commercial General Contractor based out of Centennial, Colorado. Founded in 2004, Epic Construction has established itself as a leader in the construction industry across the country.